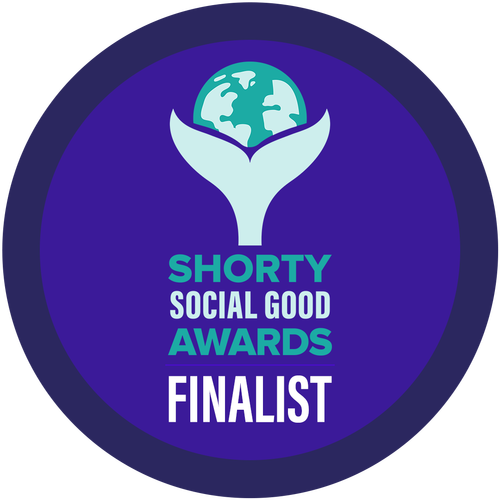 New York, NY, Oct. 17, 2016 – ERASE Child Trafficking has been selected as a Shorty Social Good Awards Finalist for “USING VR & LIVESTREAMING TO COMBAT CHILD TRAFFICKING” in the Social Justice category. The Shorty Social Good Awards honor the social good initiatives brands, agencies & nonprofits are taking to make our world a better place. While the Shorty Awards have long-honored the best of social media, this competition includes efforts made by organizations to improve sustainability and diversity internally, foster globally-minded business partnerships and increase employee community and civic engagement. Finalists were selected by members of the Real Time Academy of Short Form Arts & Sciences, comprised of luminaries from advertising, media, entertainment and technology. The group includes: author, activist and TV host Janet Mock, Crowdrise Co-Founder and CEO Robert Wolfe, Former White House Creative Director and Digital Strategist Ashleigh Axios, President of Demos Heather C. McGhee, Founder of DonorsChoose.org Charles Best and more. Social Good Award winners will be announced and honored at the ceremony on Wednesday, November 16th, in New York City. ERASE’s mission is to be a unifying voice creating a cultural shift in the perception of child trafficking, working towards its eradication by empowering action against this inhumanity through education, recovery and life reclamation. ERASE’s vision is to create a coalition comprised of national and international partners engaged in the fight against human trafficking. 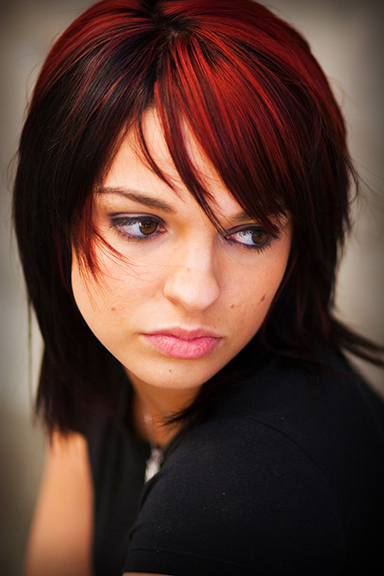 Partners would include nonprofits, law enforcement, academia, and medical institutions. It will cover the full spectrum of the issue from awareness and education to victim assistance. 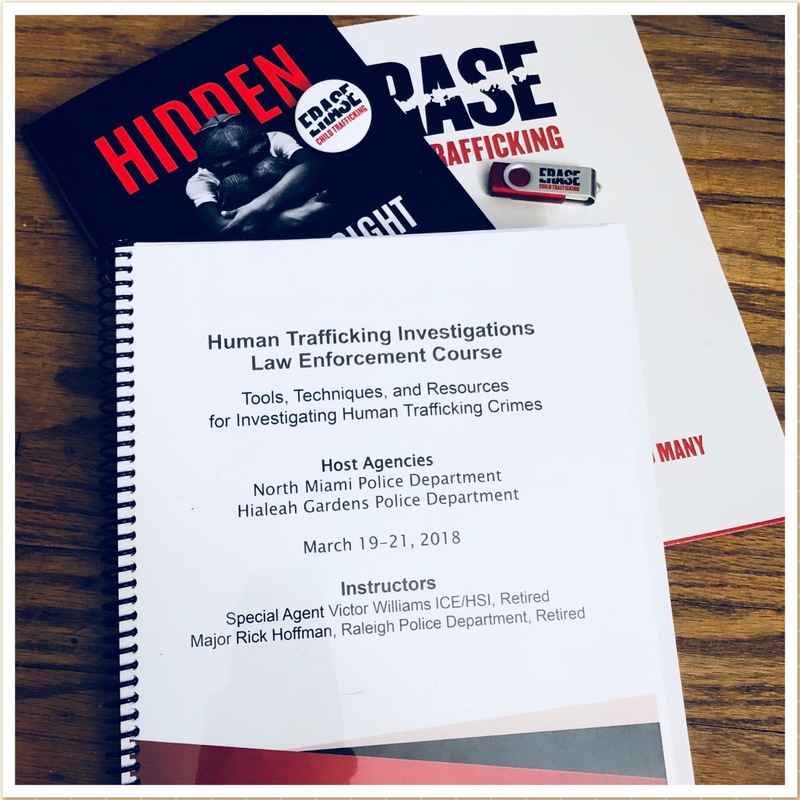 Utilizing the concept of strength in numbers, by establishing this coalition of partners, the intent is to approach the U.S. government to create a movement in eradicating human trafficking. The Shorty Social Good Awards are presented by the Shorty Awards and produced by Sawhorse Media (sawhorsemedia.com). Sawhorse, a New York-based technology company, created Muck Rack (muckrack.com), a leading network that connects with journalists on social media.